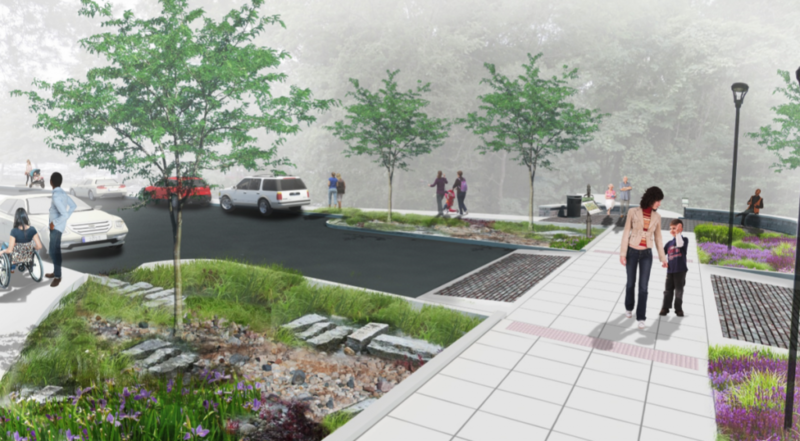 Forest Park Forever continues to work through its long term improvement plan for transportation in Forest Park. 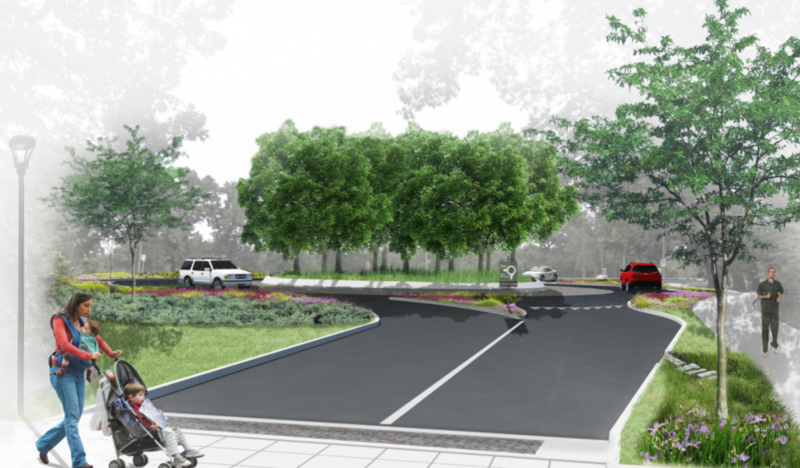 Next up is a project to update and improve connections along Wells and Government Drives in the park’s southwest corner. While the two roads have been long in need of resurfacing, the biggest changes will be the introduction of a roundabout at the intersection of Wells and Government, and new pedestrian crossings at multiple locations. It’s difficult to imagine why existing conditions were ever considered adequate for the park. Perhaps a simple lack of funding and planning direction are to blame. 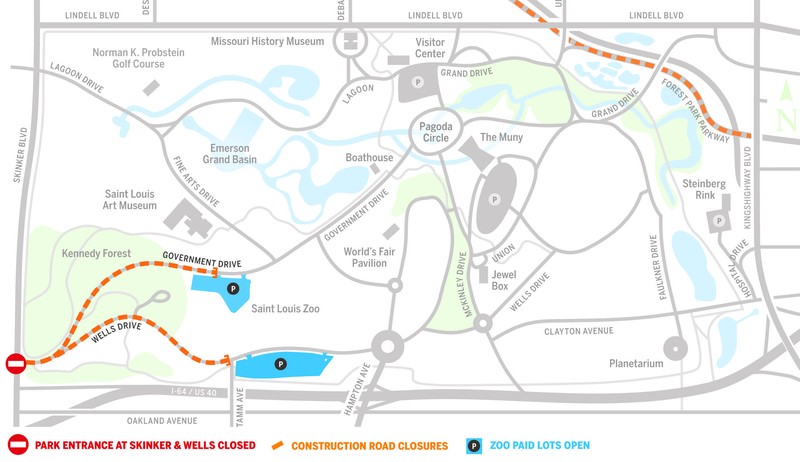 Regardless, Wells Drive from Tamm Avenue west and Government Drive from the St. Louis Zoo’s north parking lot west will close later this month. 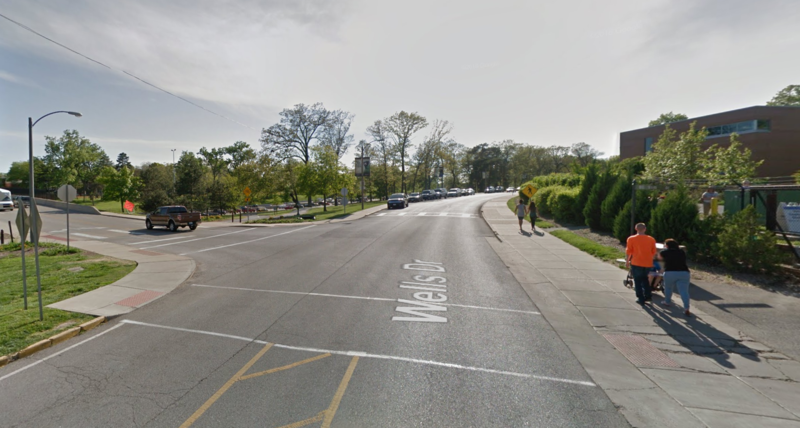 Several years ago, access to the park from Skinker Boulevard at Wells Drive was restricted to an entrance, while Government Drive traffic was directed east toward Tamm. The temporary closure with concrete street barricades isn’t subtle, but has not prevented drivers from exiting the park against traffic. 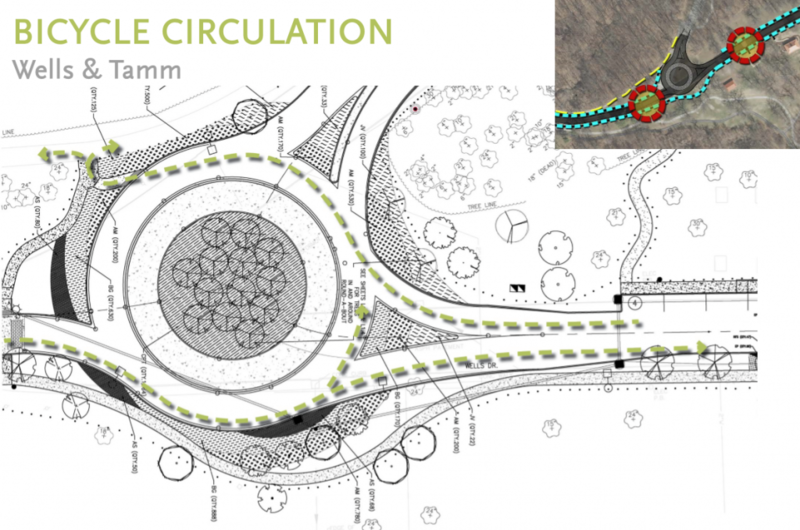 In its place will be a roundabout which should prevent that traffic movement. Also included is a bike path slip for cyclists traveling east to west through the intersection.